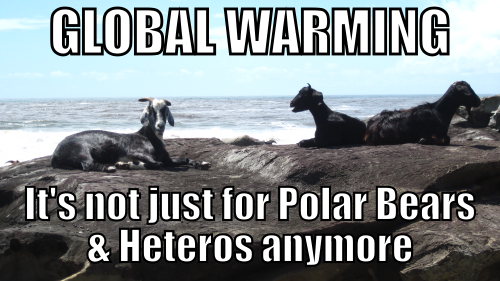 Comic and LGBTQ activist Peterson Toscano takes on the biggest issue of them all–global warming–and does so with humor, heart, and with a view to saving the humans. 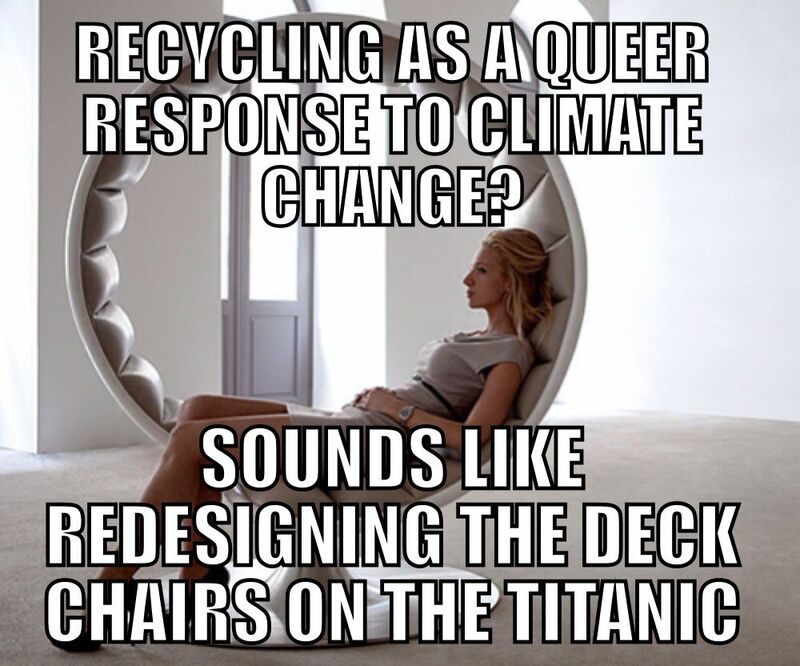 Drawing on his hilarious characters, Peterson makes connections between LGBTQ issues, environmental justice, and climate change. Filled with hope, Peterson will give you a positive vision of the future as he inspires you to take your role in it. 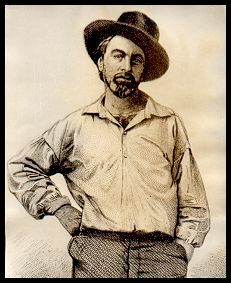 During the performance Peterson will expertly weaves in the story of Walt Whitman, who in his 30s was adrift in life and art until he had a soul shaking experience that jarred him into becoming the most inventive poet of the 19th Century. But he didn’t stop growing and coming out. Another jarring experience transformed Whitman into a loving nurse tending the wounded young Civil War soldiers. 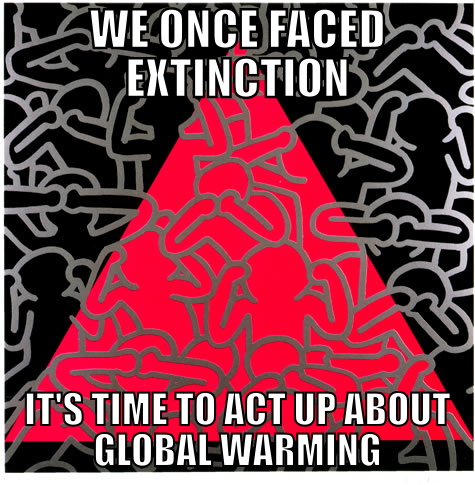 Discover your role on our new earth and learn how LGBTQ folks and communities already have experiences and resources that we can draw on in the midst of our current and growing climate crisis. It’s time for the ultimate makeover! Peterson writes about Whitman’s ability to time travel, something Peterson does in this presentation–right before your eyes. Peterson Toscano led a transformative lunch-time discussion exploring the intersection between race, justice, and climate change, focusing on environmental racism in disaster relief efforts. From beginning to end, Peterson made Bates students feel welcomed, supported, and hopeful - a task nearly impossible when discussing the climate crisis. Peterson Toscano, a true beam of light, touched hearts and minds as he equipped Bates students with the rhetorical tactics and perspective necessary to create a more equitable world, and for that we are so thankful! He does such a good job at taking really big and scary issues … and is able to present them in a way that is accessible. One of the best things his talks are able to do is focus on the intersections of people’s identities and social justice issues, and not a lot of people are able to do that. Through the lens of relatable, endearing and hilarious characters we found ourselves considering the intersections between LGBTQ justice and climate change, what we can learn from the LGBTQ struggle for justice and the infinite resources available to us through these relationships. 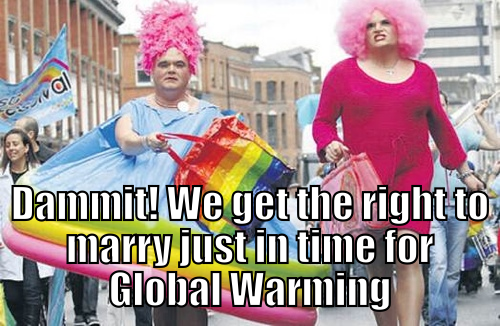 Does This Climate Change Activism Make Me Look Straight? And Ain’t I a Queer? 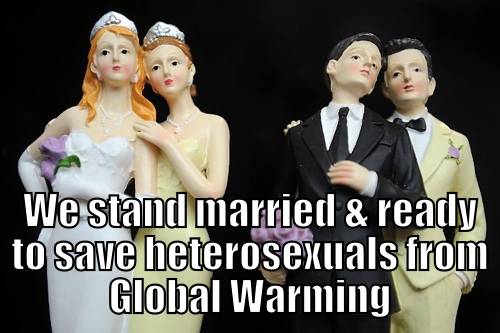 LGBTQ Human Rights and Global Warming. I have had the chance to see Peterson Toscano perform several times in Sweden. His work makes a big impact on me every time I see it. He has an ability as an actor to entertain, and at the same time, he gets the audience to really reflect on complicated issues. He then invokes the desire to make a change. His writing is political, but at the same time very personal as he manages to weave the two things together to bring his audience to knowledge that matters to everyone. Peterson Thomas Toscano brings a wonderful sense of characterization and depth of emotion to his work. It is funny, engaging, and deeply thought-provoking. 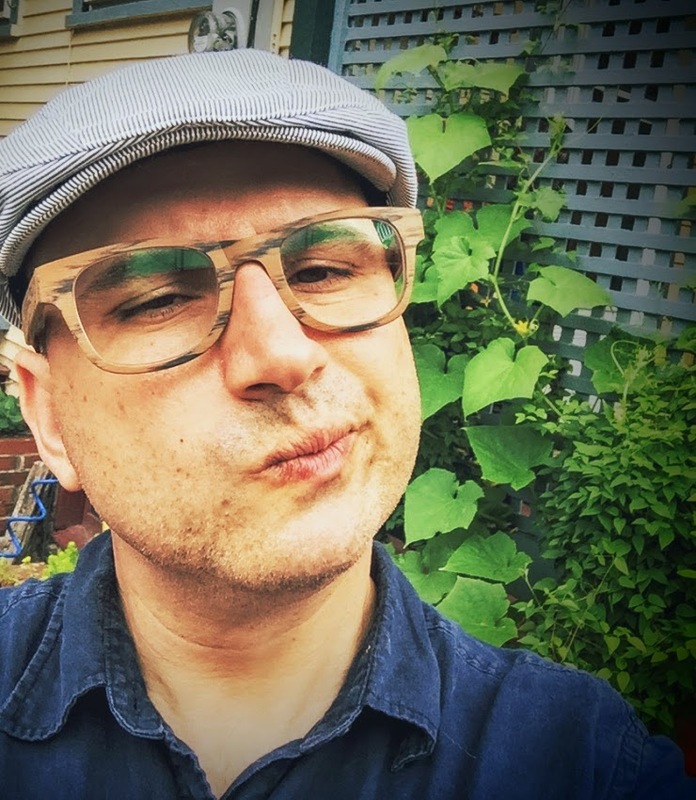 For the past decade, Peterson Toscano has dug deeply into the intersection of faith and queer culture, coming up with pieces that are incisive, explanatory, thoughtful, kind to all parties, and moving. He has paired these performances with lectures and discussions that draw in viewers of all sorts of backgrounds, getting them to truly engage with the material. How you can promote justice for transgender people? 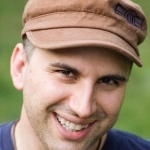 Peterson Toscano on What Does a Peterson Residency Look Like? Meghann Jarchow on What Does a Peterson Residency Look Like? Copyright 2016 - Peterson Toscano. All Rights Reserved.